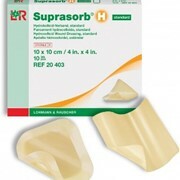 Vliwasorb® Superabsorbent Wound Dressings are constructed from several layers to allow binding of large amounts of wound exudate, to absorb evenly throughout the dressing, with the ability to retain exudate inside the dressing even under mechanical pressure. 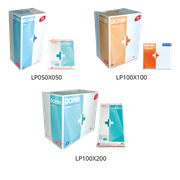 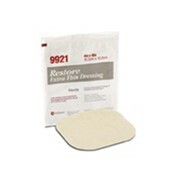 This superabsorbent wound dressing is excellent for the treatment of heavily exuding wounds. 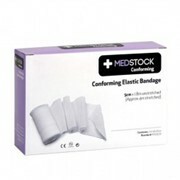 The elastic, skin-friendly wound contact layer prevents the dressing from sticking to the wound, helping minimize pain and further damage to the skin during dressing changes. 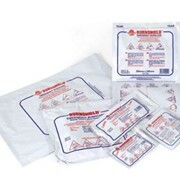 Whilst the blue non-woven backing prevents penetration of wound exudate onto clothing and bandages. 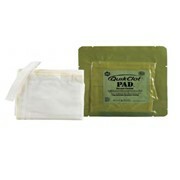 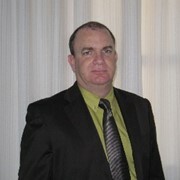 The flat and flexible design makes it comfortable for patients, even under compression dressings.